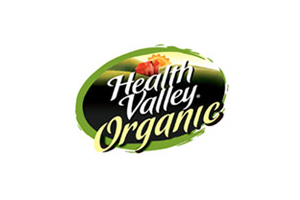 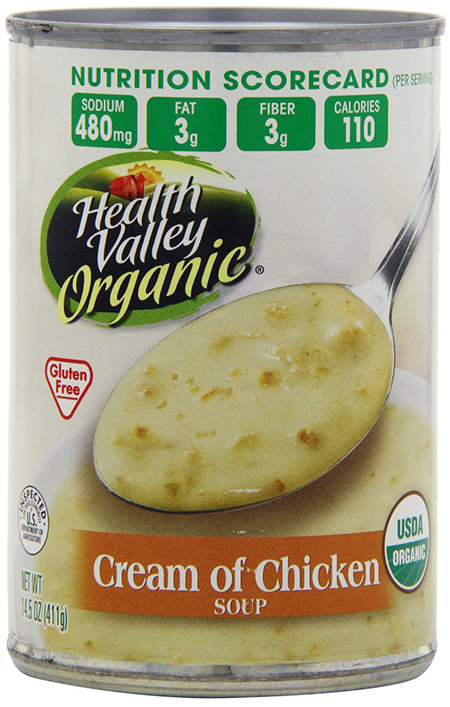 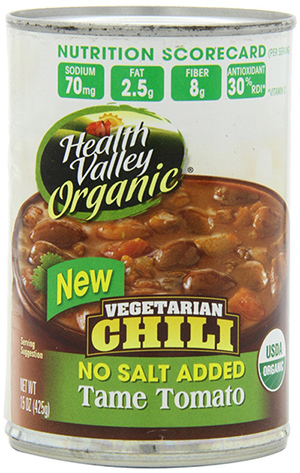 To bring to you the healthiest and cleanest food from the land, Health Valley Organic has been using sustainable agricultural practices for more than 40 years. 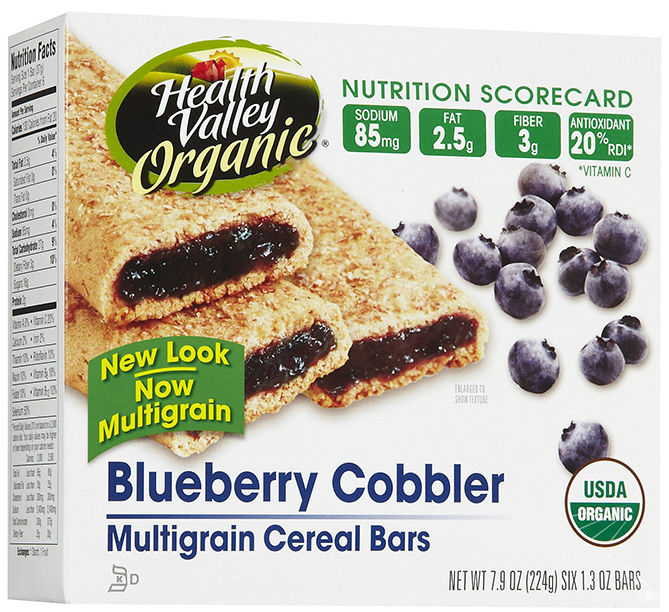 All the brand’s eatables are USDA organic certified, they don’t contain artificial colors, chemicals, herbicides, pesticides or GMOs. 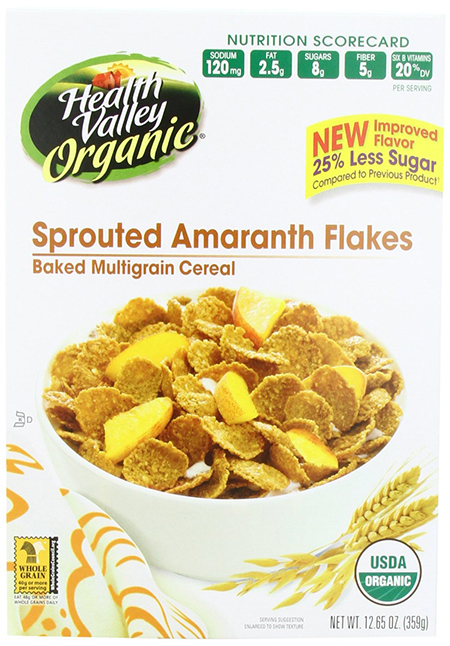 They contain what mother Earth intended, so they have all the necessary nutrition and natural taste that you and your family deserve. 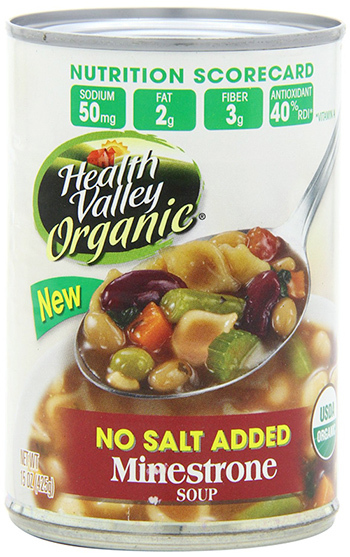 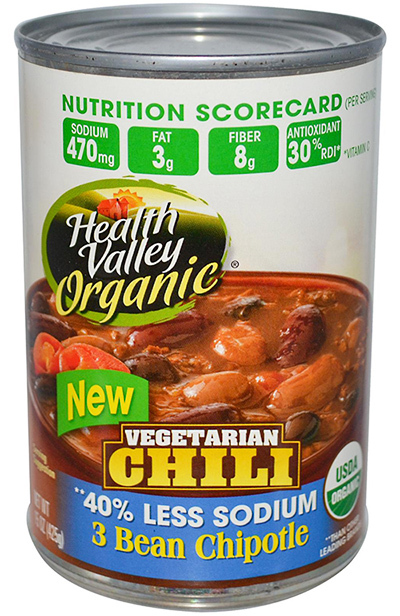 The company has taken another step in helping you comprehend how good for you their products are, it’s called Health Valley Nutrition Scorecard and you’ll notice it on every package. 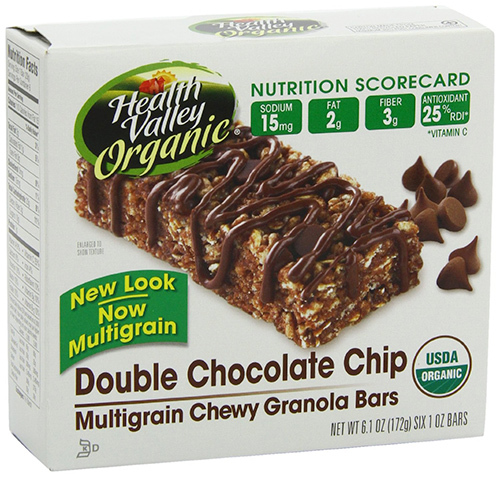 The scorecard gives you information about nutritional measures like: Fat, Fiber, Antioxidants and Sodium.